made in Germany. Our products are exclusively designed inhouse. 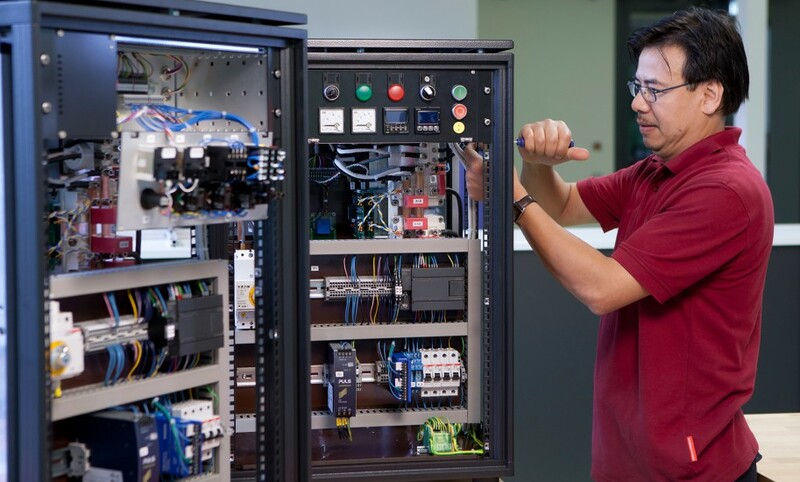 We design and develop unique products that are used in industry worldwide with a team which constists half of engineers. Quality is our top priority. Therefore we guarantee a complete in-house design and development of our products (and we don’t rely on others ). So we can we guarantee perfect processing quality. Customized combinations of individual inductors and suitable generators are used for a wide variety of applications in the steel processing industry. Convince yourself. 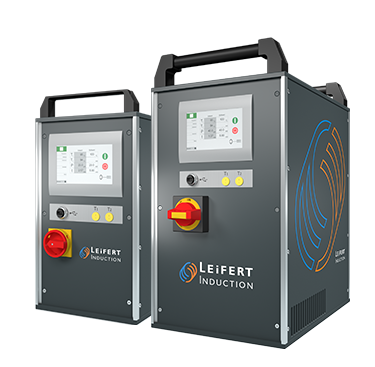 Beside all existing methods for heating up workpieces the inductive systems from LEIFERT INDUCTION includes essential benefits. Next to the variety of appliances which are almost unlimited the systems are very solid, durable and reliable. 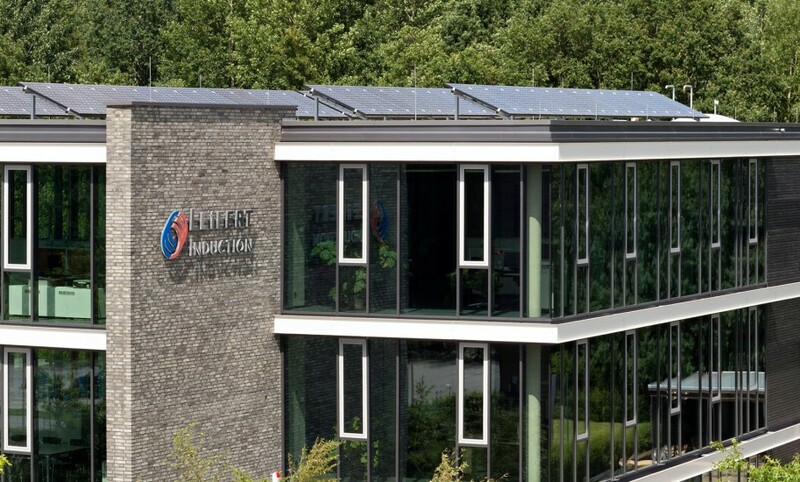 Beside the big areas of wind mill and railway applications the innovative systems from LEIFERT INDUCTION provides solutions for additional jobs.